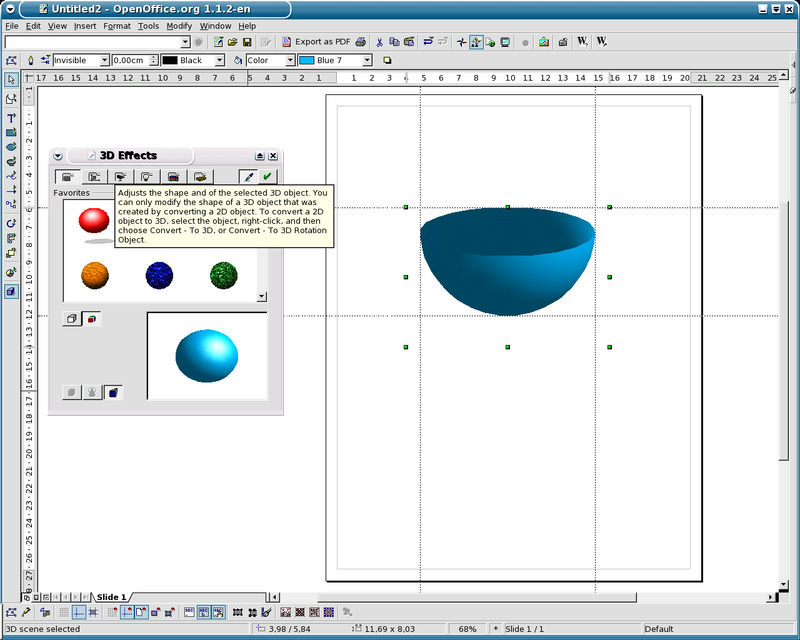 Apache OpenOffice is the leading open-source office software suite for word processing,spreadsheets, presentations, graphics, databases and more. It is available in many languages and works on all common computers. It stores all your data in an international open standard format and can also read and write files from other common office software packages. It can be downloaded and used completely free of charge for any purpose. 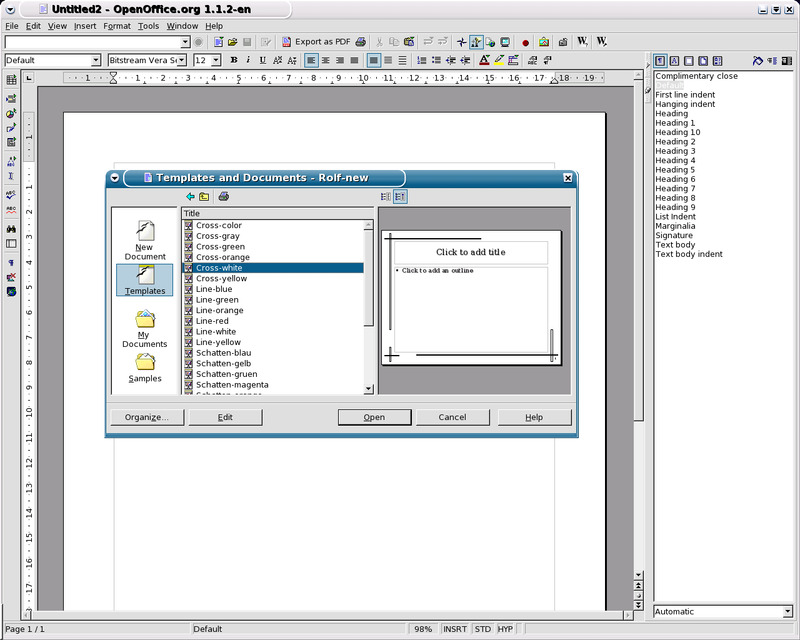 Apache OpenOffice is the result of over twenty years' software engineering. Designed from the start as a single piece of software, it has a consistency other products cannot match. A completely open development process means that anyone can report bugs, request new features, or enhance the software. 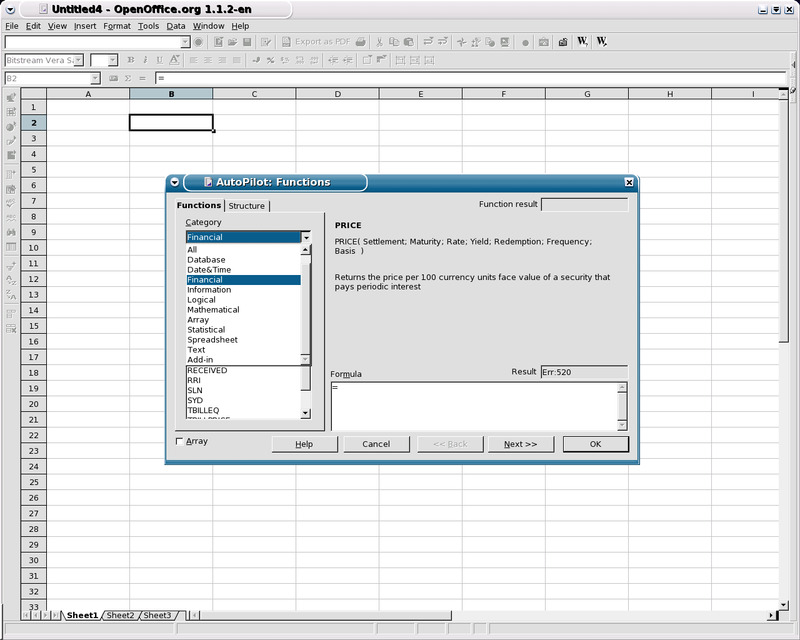 The result: Apache OpenOffice does everything you want your office software to do, the way you want it to. - Left-mouse-down above text edit area crashes, "Index out of bounds"